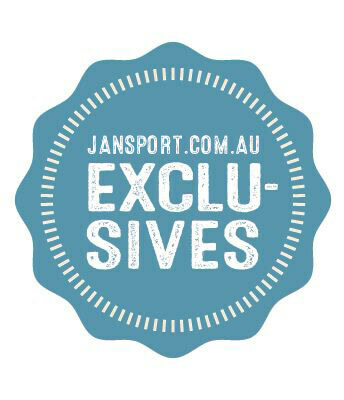 This warranty expressed here is only valid for online purchases via jansport.com.au. 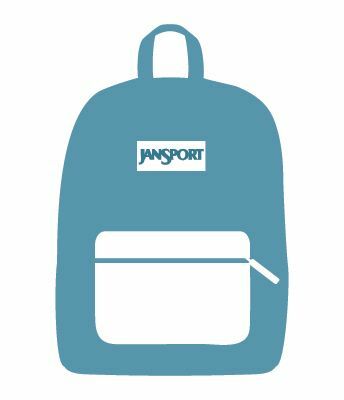 If you purchased your JanSport product from a retail store, please contact the store directly for their Shipping & Returns Policy. 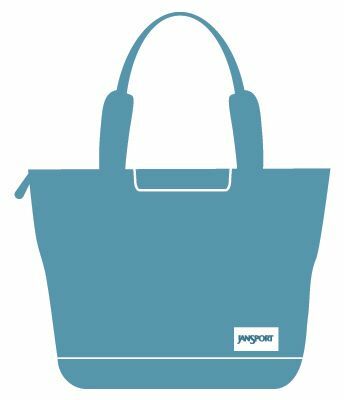 All warranty claims for purchases from a retail store, must be made directly to the retailer. 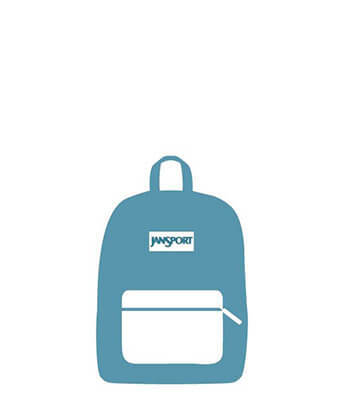 JanSport engineers quality, durability, and reliable products. 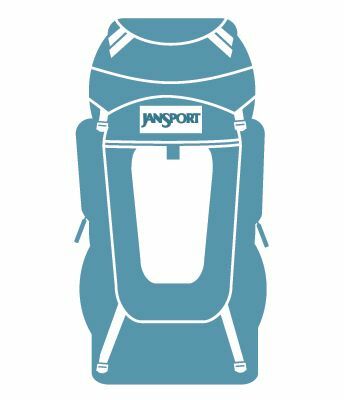 So, if your pack ever breaks down for manufactural reasons, simply complete the Warranty Return Form and send it to warranty@jansport.com.au with photos of the concern. We'll fix it or if we can't, we'll replace it. We stand by our packs for a lifetime and since we've been making packs since 1967, that's a guarantee you can stand by. 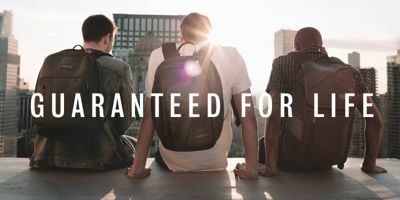 Our warranty only applies to JanSport products purchased via jansport.com.au. 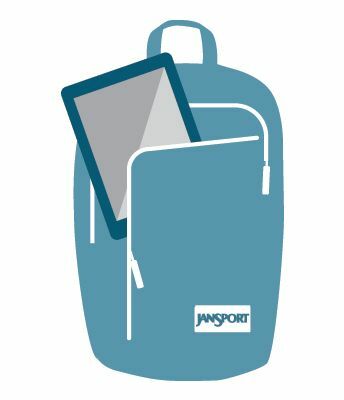 All warranties do not apply to any non-JanSport products like a device, even if packaged or sold with the JanSport product, or property carried in or on a JanSport Product. 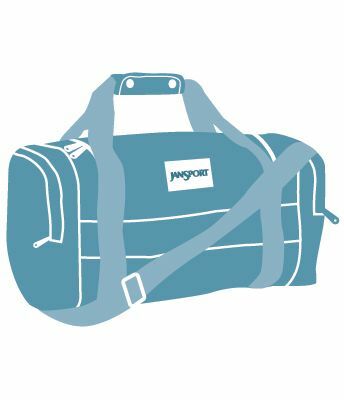 JanSport’s warranty applies when our product is used for the purpose intended, under normal conditions, and does not apply to damage caused by typical wear and tear, unreasonable use or neglect. Please include your name, address, email and phone number (including area code), along with a description of the problem. Please fill out the warranty return form (Click Here for the Warranty Return Form). 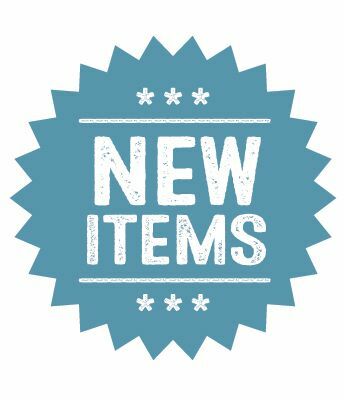 Products repaired or replaced under warranty will be returned free of charge. 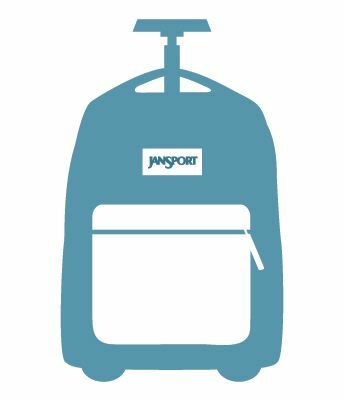 For more information on JanSport's Warranty, contact 03 9338 5099.